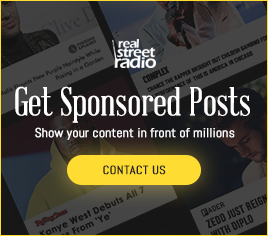 2 Chainz Jumps On "Swag Surfin" Beat For "Stay Woke Freestyle"
The freestyle arrives just a few months after the veteran MC dropped a two-track set known as Hot Wings Are A Girl’s Best Friend. Earlier this month, 2 Chainz dropped a video for one of many singles, “Hot Wings,” which may be seen beneath. 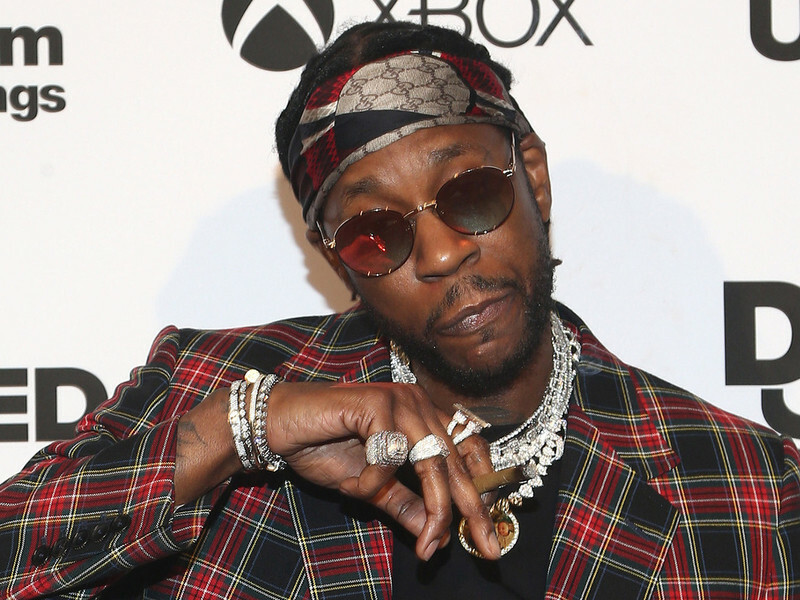 Listen to 2 Chainz’s “Stay Woke Freestyle” above.